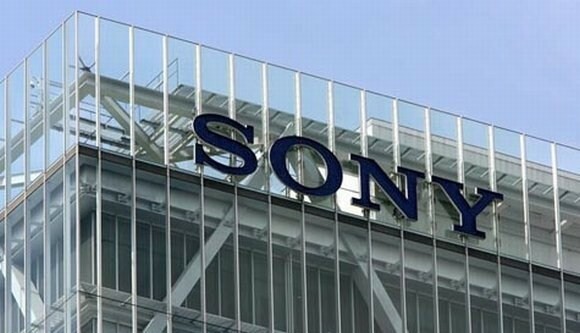 Japanese electronics and movies giant Sony says it expects to make a profit this financial year, but it will be significantly less that earlier projected. It now says net profits will be around ¥30 billion ($305 million), and with the numbers dragged down by losses on some high-profile movies. Overall it has trimmed its expectations by 40 per cent from the previous expectations of a ¥50 billion net profit. Also under pressure is Sony’s gaming division, not helped by operating losses on its PlayStation console game (down 14 per cent on a constant currency basis). 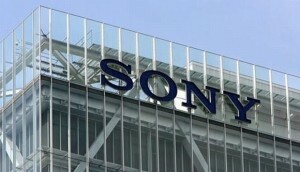 Overall sales at Sony for the full year are now expected to be ¥7.7 trillion, down from ¥7.9 trillion. Sony’s latest trading quarter (covering the July-September period) reported a loss that had widened 25 per cent to ¥19.3 billion.